Car lease specials are offered across many high end and popular auto brands right this moment. Consumers consider lease offers with lower monthly payments along with a sizeable down payment, or zero cash due at signing and greater monthly payments. Regardless of what car leasing special works well with your financial allowance, there are lots of lease deals on the market today. Check out some deals from BMW lease deals, Audi lease specials, Honda leases and many others on Autopromocenter.comIf you’re looking for an affordable small SUV, Toyota is providing a good lease deal on its 2012 RAV4 of $229 a month for 36 months with $1,749 due at signing. You can also get a 2012 Nissan Rouge for $179 a month for 39 months with $1,999 due at signing. 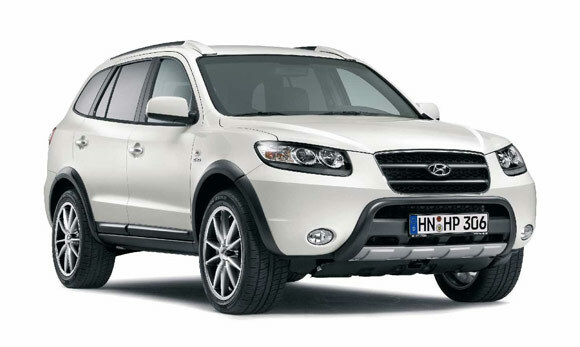 Hyundai is also offering its 2012 Santa Fe for $269 a month for 36 months with $2,999 due at signing. Ther are many good deals out there this month. Luxury automotive brands are also offering numerous car lease specials. 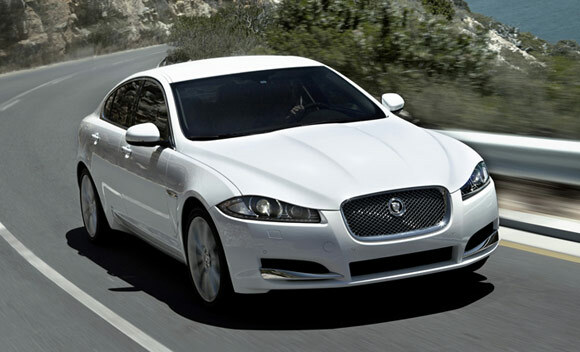 The 2012 Jaguar XF is available for $499 a month for 42 months with $4,999 due at singing. Mercedes-Benz is offering its 2012 C250 Coupe for $399 per month for 36 months with $3,298 due at signing. 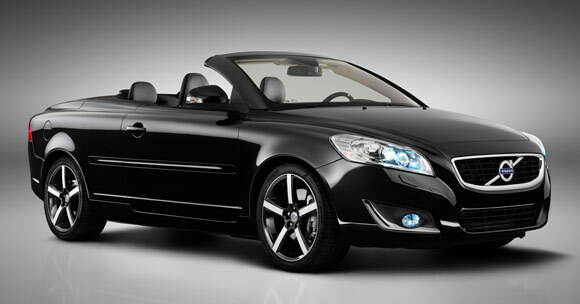 If you’re in the market for a convertible, look into the lease deal on the Volvo’s 2012 C70 convertible for $449 a month for 36 months with $3,443 due at signing. BMW is also offering its 2013 Z4 Convertible for $479 a month for 36 months with $2,704 due at signing. While we make an effort to keep the lease deals up-to-date at autopromocenter.com, these lease offers can modify and may not be available in all regions. The best source of information on current lease deals is your local dealer.